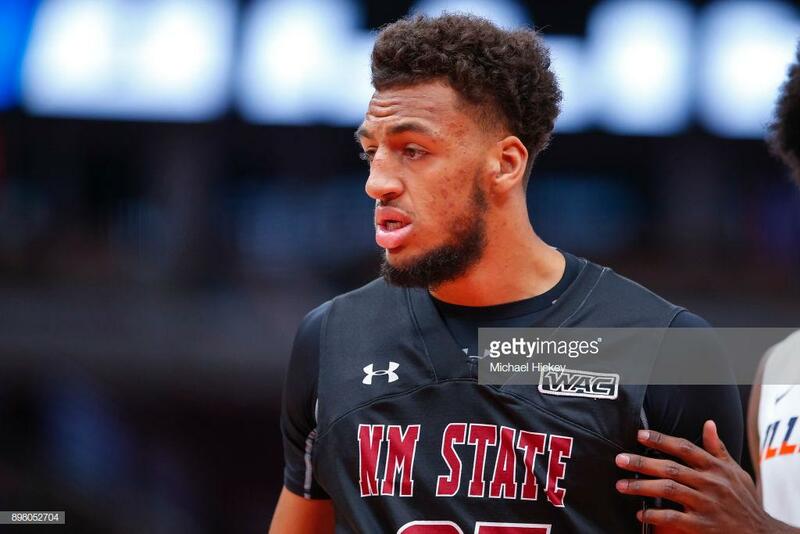 Junior Johnny McCants (Las Cruces, NM) had 16 points/7 rebounds in the heartbreaking loss for the Aggies, who passed up the lay up for the tie, kicked it to the perimeter and when fouled the Aggie shooter only hit one of three free throws. A tough way to lose. Senior Jordan Murphy (San Antonio, TX isn't ready to play his last collegiate game yet. 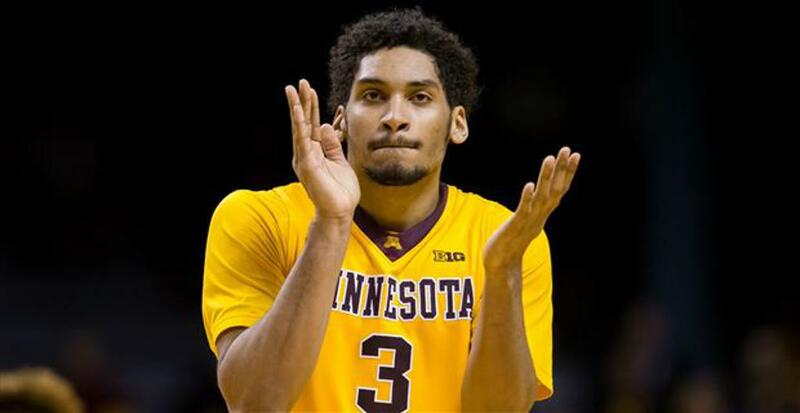 He had 18 points/6 rebounds in the win for the Gophers.